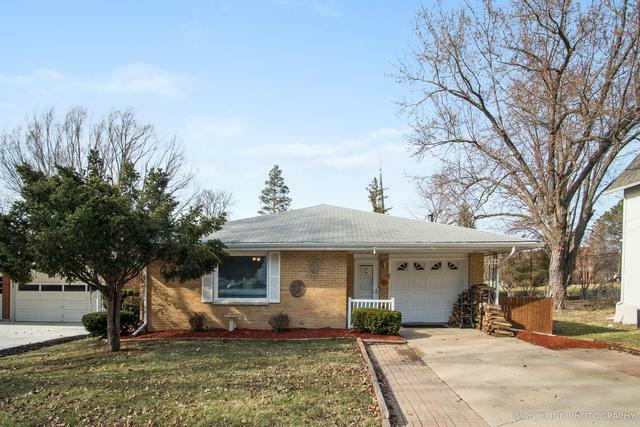 ADORABLE BRICK RANCH HOME LOCATED IN HEART OF DOWNTOWN HAMPSHIRE!! 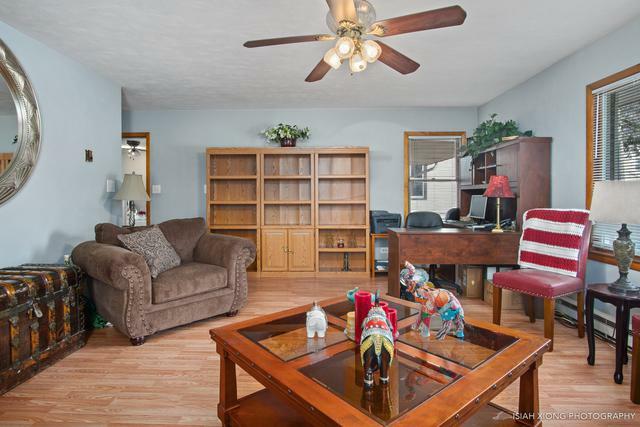 2 BR, 2 BATH home has been lovingly cared for and it shows! Gorgeous wood laminate flooring throughout most of the house. 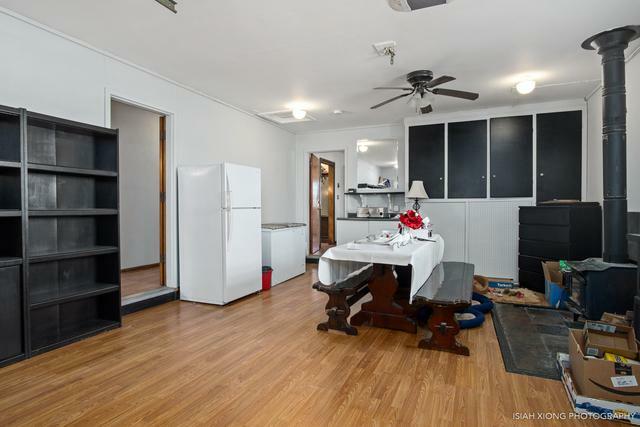 Spacious eat-in kitchen with tons of cabinet space. Huge mud/laundry room where you can let your pets in and out to enjoy the fully fenced in yard. Very nice updated bathroom with jacuzzi tub and separate shower. Utilize your garage as a 1.5 car garage or use it as extra living space as the current owners are. 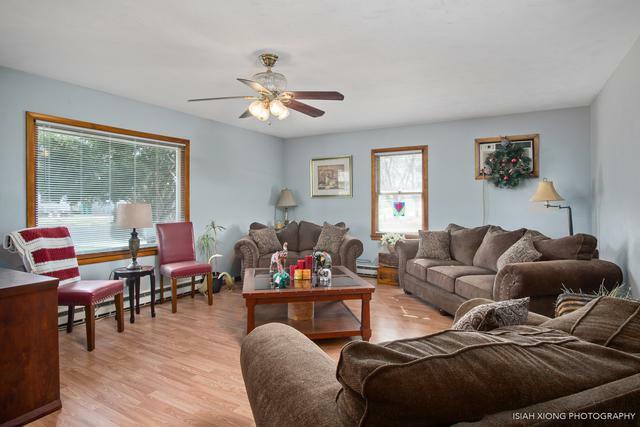 Walking distance to cute shops, restaurants and parks that Hampshire has to offer! Don't forget to check out the 3D tour of this great home! Garage space is currently used as living space but is still a fully functioning garage. Owner just preferred to have the extra space. All you need to do is pull your car in. Garage space is not included in the reported square footage of the home.